By: Steve Kazella, Tower Genius, LLC. Lewiston, Idaho. 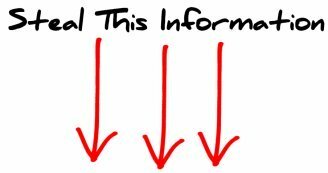 Everest Infrastructure Partners (EIP) is a new company based out of Pittsburgh, PA that is aggressively and strategically targeting cell tower landlords to purchase cell tower lease easements and rental streams under a unique model similar to a long-term partnership agreement. While this type of cell tower lease buyout offer can be financially enticing and very attractive to just about anyone with a cell tower on their property, there are still risks involved in our opinion if the deals are not crafted properly despite anyone’s good intentions. Everest Infrastructure deals can clearly be a great benefit to cell tower landlords who are looking to increase their current cell tower lease revenues, while still protecting long-term cash flows. However, these deals need to be crafted properly so that the landlord is fully protected and so that the responsibilities of both parties are clearly spelled out. Also, Everest Infrastructure partnership deals are not the ideal scenario for every tower as they are not cookie-cutter one-size fits all offers. They customize deals based on many factors. A legitimate question that a cell tower property owner needs to ask is, if I enter into an agreement with Everest, will the tower management company that owns the tower relocate the tower to block Everest? 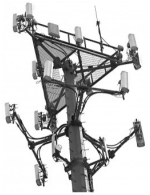 We know that Everest Infrastructure partners carefully examine each individual cell tower location from their risk analysis perspective as the cash investor. 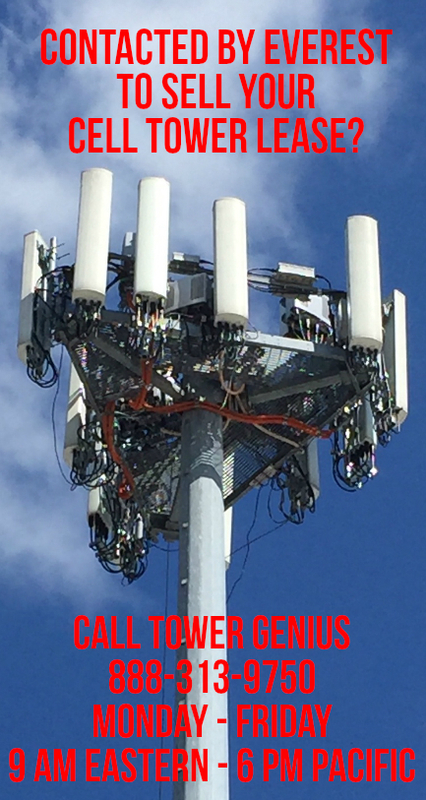 Cell tower landlords also need to have a cell tower leasing and infrastructure professional evaluate their cell tower, lease agreement and buyout offer to make sure they are making a sound decision. 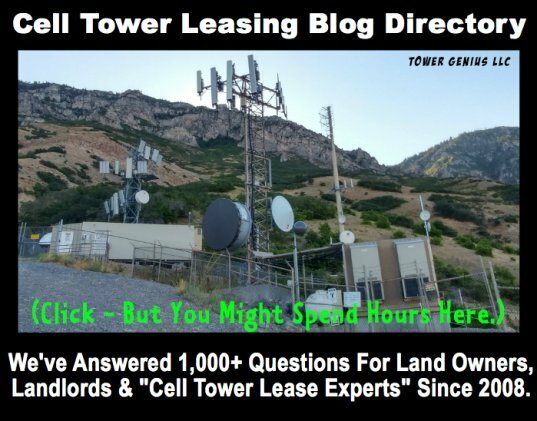 What’s the difference between offers from other cell tower lease buyout companies, and the offers that Everest Infrastructure Partners is making property owners and what makes their offers different? Chances are if you are reading this, you can easily compare offer letters or terms sheets side by side from Everest and some other third party aggregator. Yes, there are significant differences between Everest’s type of rental stream acquisition offer, and the type of lease buyout offers other rental stream acquisition companies offer. Normally the third-party lease aggregators just want to buy you our lease and have a perpetual easement on your rental stream for the lifetime of your tower. Offers from EIP take more of the up-front risk by increasing what you are getting now on your lease, with an opportunity to partner on the new rent after the current lease expires. Since Everest has significant funding behind them, and they are able to cherry-pick the deal that they are interested in acquiring as opposed to the other lease buyout forms that have a shotgun approach. EIP has more of a sniper approach. However, as we mentioned earlier, even the best-intentioned lease purchase or partnership offer by a third party needs to be scrutinized to make sure that the landlord is protected and that the landlord is not leaving any on the table. Before you agree to or sign anything, make sure that you talk to Tower Genius to make sure that you are getting the best offer possible, that you are not leaving anything on the table, and most importantly, that you reduce your risk and that you are protected going forward. Please give Tower Genius a call at 1-888-313-9750 before you would ever agree to a proposal of this nature. 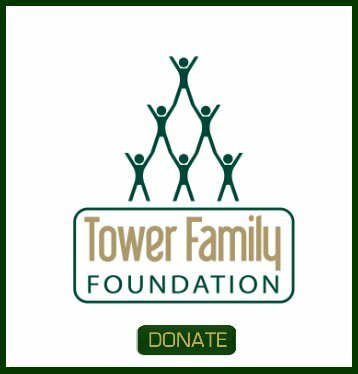 Tower Genius, LLC is an independent third-party cell tower lease consulting and landlord advocacy company, and is not affiliated with Everest. We consult with property owners to make sure that cell tower landlords are protected in their lease agreements. 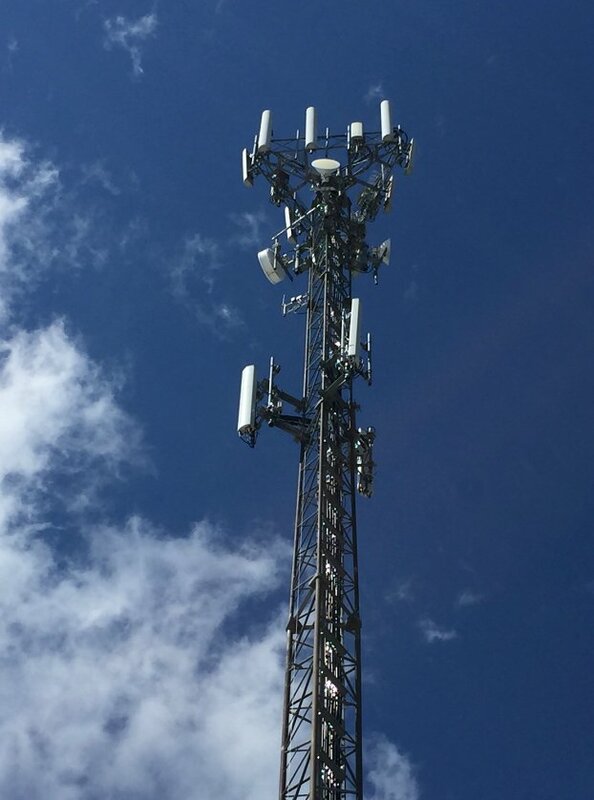 We are also in the business of acquiring certain kinds of cell tower lease rental streams as an ancillary part of our business, but do to the nature of our acquisition model and the difference in how EIP acquires leases, we do not see ourselves as direct competitors. If you contact Tower Genius about evaluating your Everest Buyout Offer, we will represent you and help you to get the best deal possible with Everest, and not be offering you other services. You can visit EIP’s website here. From EVEREST INFRASTRUCTURE or Any Other LEASE BUYOUT Company.